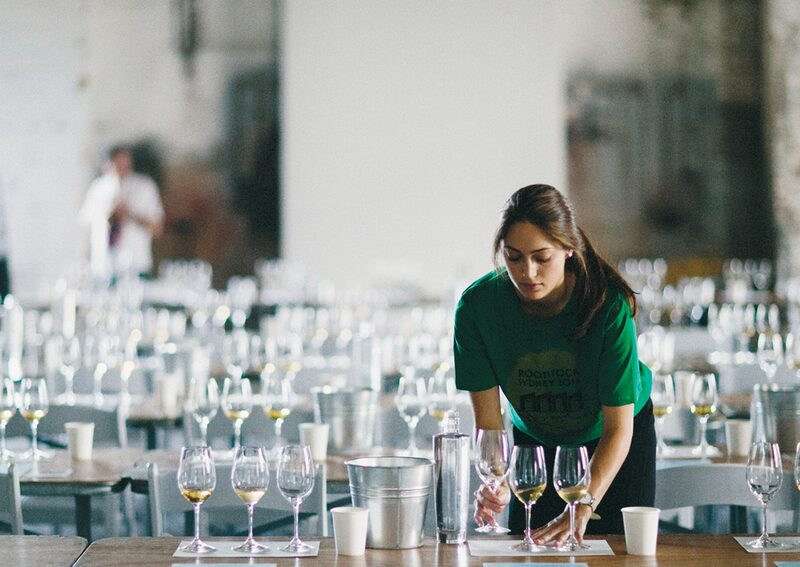 Australia’s premier food and wine event celebrates the raw, natural and indigenous. Rootstock collaborates with world renowned chefs, producers and winemakers to present a weekend of artisan food and wine. Presented by Carriageworks and Rootstock Sydney.